Your teeth may be one of the strongest parts of your body, but still, a lot can go wrong if you don’t take special care of them. You can face a number of different problems including missing teeth, discolored teeth, and chipped teeth. In the past, there were fewer solutions to such problems. However, thanks to modern dentistry, there are now restorative dentistry options that can help fix your teeth and make them look their best. These restorative dentistry options are responsible for improving the aesthetics of your smile and eliminating any kind of pain. They are also important because problems such as missing teeth not only impact your smile but also impact your bite and make it difficult to enjoy all the foods you like. Plus, reports state that people who do not smile enough often live a depressed life, and having damaged or missing teeth is considered a major reason why a number of people shy away from smiling and laughing. Your best bet to avoid these kind of issues is to turn to restorative dentistry. 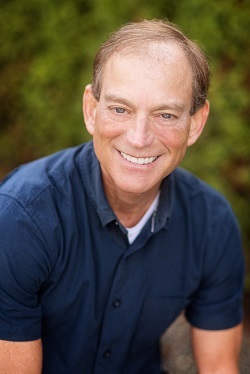 Let’s look at some of the procedures offered at Kirkland Family Dentistry. Dental crowns can be done for people who have teeth grinding issues, discolored teeth, a missing or broken tooth, tooth decay or tooth cracks. It’s one of the most in-demand restorative dentistry techniques, mainly due to its affordability. This technique is also preferred by dentists as it satisfies your aesthetic needs and gives you the ability to smile and eat with full confidence. 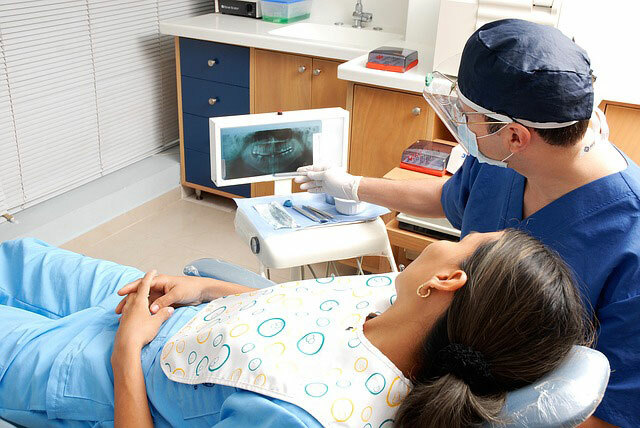 However, it’s important to get the treatment done from an experienced dentist to ensure the procedure is done properly. On the other hand, bridges are intended to replace a missing tooth by literally bridging the gap and anchoring to the adjoining teeth. The anchor teeth – called abutments – help stabilize the false tooth, called a pontic, in between. The procedure for placing a bridge is similar to that of a crown and is usually a very time- and cost-efficient means of improving your smile. Missing teeth and chewing issues can be solved via dental implants. Dental implants are heavily in demand, with a success rate of around 98%. However, not all general dentist perform this procedure. Getting dental implants is a complex procedure, but one with many benefits. Implants strengthen your jaw and help you to chew better without any pain. They also help to minimize the risk of getting cavities. However, not everyone is a candidate for dental implants, so make sure to visit your dentist first and see if you qualify for this type of procedure. When you have tooth fractures, cracks or tooth decay, then getting a dental filling can be your best bet. The uneven spaces between the teeth are adjusted by filling them so that you can eat and chew properly. They are also efficient in eliminating tooth sensitivity and gum irritation. Dental fillings are available in different materials, but porcelain is among the most widely used materials due to its low cost and long life. 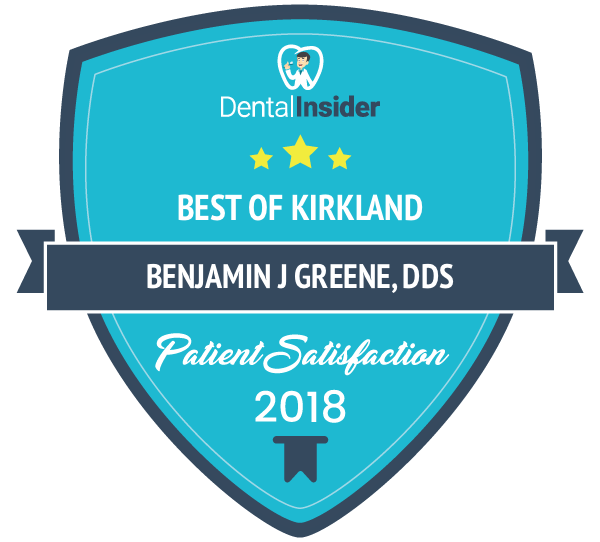 If you have dental issues, worry not and call us today at (425) 822-0435 to learn more about the right restorative dentistry procedure for you.